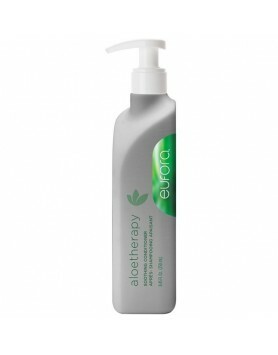 This shampoo provides gentle cleansing to rejuvenate dry, brittle, and damaged hair. 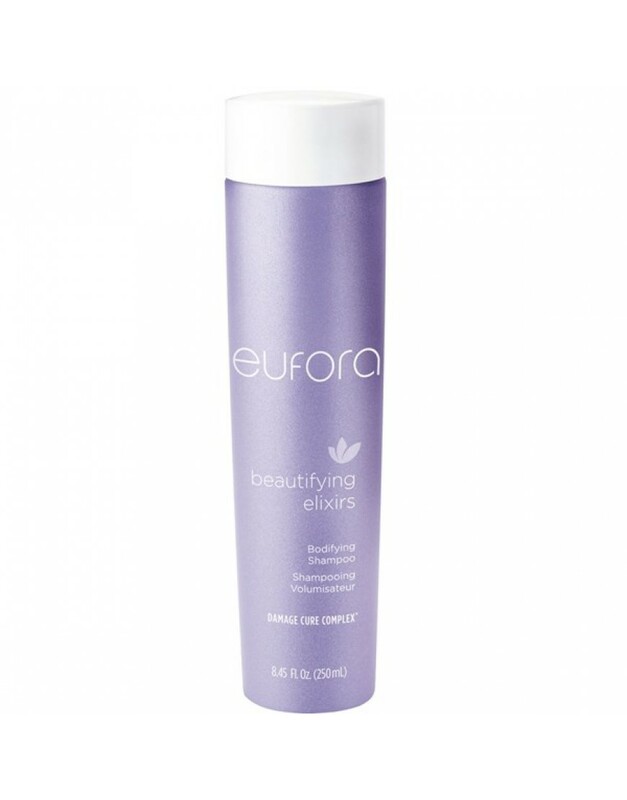 Restore your inner strength with Bodifying Shampoo and Conditioner. These Innovative formulas provide gentle cleansing and weightless moisturization to rejuvenate dry, brittle and damaged hair. Normal, fine, thin, and thinning hair that requires body, volume and fullness will look, feel and behave like healthy hair again; soft, silky, moveable, touchable. Hair is full, luxurious and brimming with body and bounce. 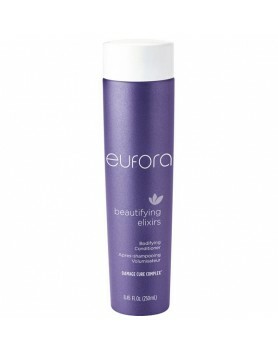 Beautifying Elixirs™ formulations are designed to work in synergy with each other to repair damaged hair. Use Bodifying Shampoo and Conditioner daily. Use Damage Cure Clay Masque™ once or twice a week. 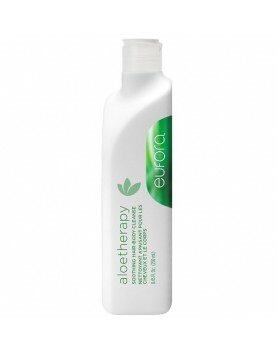 Follow daily regimen with Leave-In Repair Treatment. 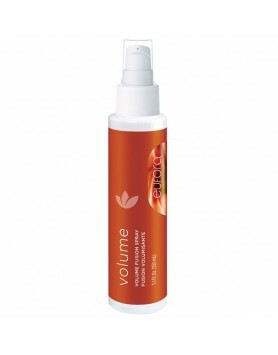 Aerosol with firm hold. 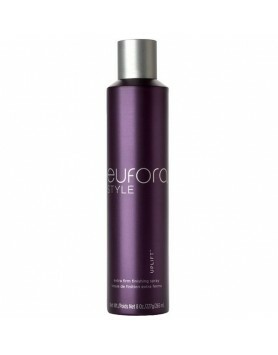 Perfect for final finishing styles and updos.Maximum hold finishing spray fo..
Eufora Volume Fusion Spray adds body and fullness to fine, thin and lifeless hair. A specialty styli..